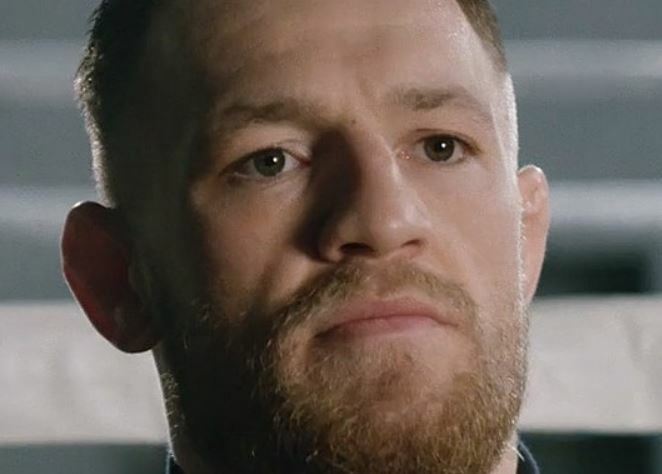 The world-famous Irishman captured headlines once again last night following his return to the sport of MMA and the UFC following his last fight taking place in a boxing ring last September. On that night in Las Vegas McGregor was stopped inside the distance by Floyd Mayweather. A fight that although McGregor performed better than most expected in, one that he never had a chance in. He made a truck load of money however – so fair play to him. Fast forward a year on and he’s had to contend with various issues outside of the fight business due to his explosive nature and way of living. It has now been confirmed that the UFC have signed a new six fight deal with McGregor to stay fighting in their organization. That’s an exclusive deal which would only be able to offer a boxing fight if the UFC allowed McGregor to do so, which isn’t going to happen. It includes various things like rights related to his new whiskey business venture, but there was no boxing involved in the contract whatsoever. The UFC obviously learned from the whole Mayweather fight not to let their most valuable asset go to their closest rival sport ever again.